Orca Studio is a communication agency with foothold in the domains Advertising & PR, Digital Marketing,Brand Communication,Creative Content & Web Design. 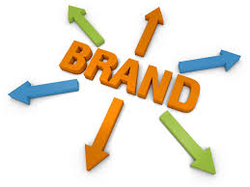 A good branding strategy can transform the way your business is recognized. We love it if we can help make you famous with our branding efforts which involves launch of a new brand, positioning and re-positioning of existing brands and developing a brand identity and sustaining brand communication. By fame, we mean making you an inseparable thought in the mind of your consumers. When design is combined with strategy, it can create an appealing presence. We live where design meets technology to market your business. 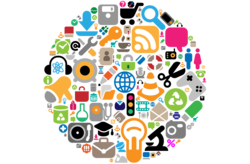 We simplify the complex details to craft viral campaigns through social media platforms. We help in hatching an amazing online culture for you by combining services like SEO, SEM, SMM and PPC for your brand.